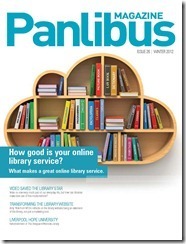 The theme for this issue is ‘libraries online’, focusing on tools and media that public and academic libraries can utilise. website world and offers us an insight into transforming the library website. authority and library websites, and gives some examples of how to improve your online library service. 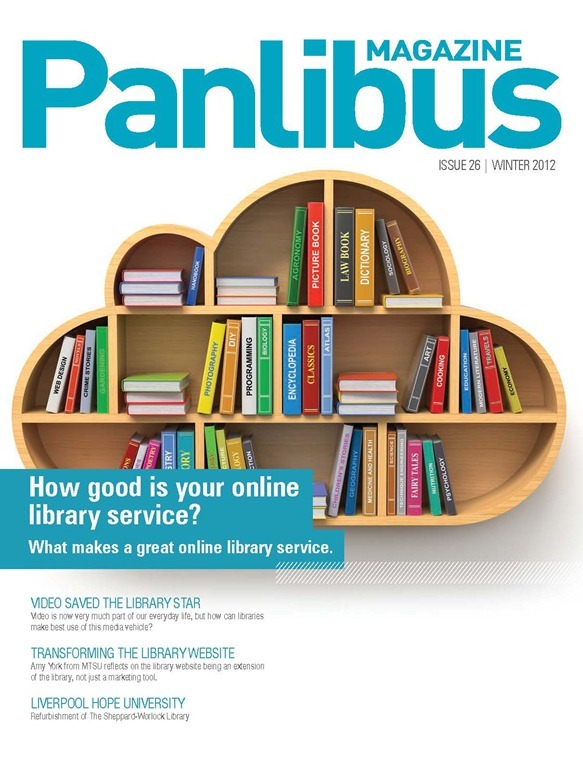 We also look at products and services available to improve libraries’ online presence, from Capita’s Prism software to our Additions Partners EBSCO, SOLUS, Bretford and Talis Education. There is plenty more besides. I hope you enjoy this issue, and as always, I encourage you to get in touch with your thoughts on any of the articles. If you have any topics you would like to share with the library world, I would be extremely pleased to hear them. Please contact the editor at mark.travis@capita.co.uk with any ideas you may have.